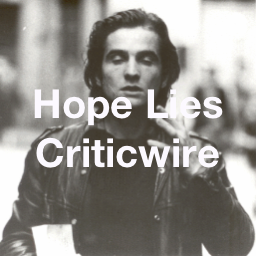 Welcome to the latest Hope Lies at 24 Frames Per Second Monograph. This, our landmark tenth Monograph leads with an examination of Paul Thomas Anderson’s The Master, while other titles under scrutiny include Punch-Drunk Love and Boogie Nights. A second PTA-flavoured volume will see release before the end of 2012. Here are a couple of pages from our The Master Monograph, to get an idea of what delights awaits thee. Click on the stills for full size images. 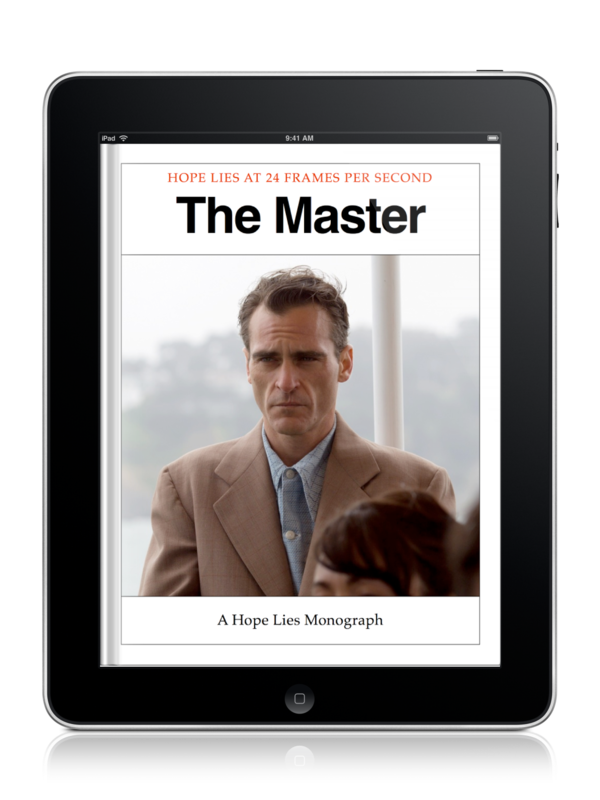 The The Master Monograph will soon be available from iTunes. Click HERE to be taken to it.